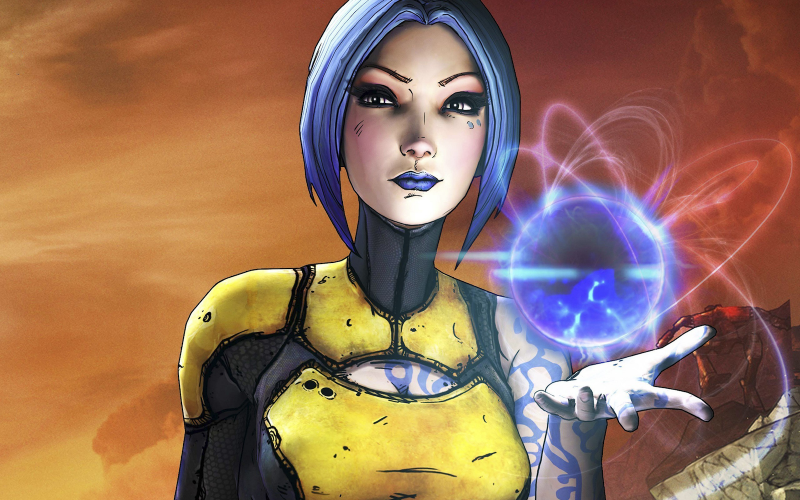 For this weeks show James, Sean, Jay and Darren Forman don their best vault hunter gear in order to discuss Gearbox Software‘s 2012 sequel to their previous hit title – Borderlands 2. Among the varied topics they explore are the differences between this game and its predecessor, the game’s multitude of downloadable content and the handheld PlayStation Vita version. In this Captain Scarlett and Her Pirate’s Booty (not so) Quick Rinse, Darren Gargette finds that he likes Borderlands 2 a lot more than he used to (PC version shown). In our second Borderlands 2 (much more) Quick Rinse, Darren tracks down a scalien in the Sir Hammerlock vs. the Son of Crawmerax dlc (PC version shown).